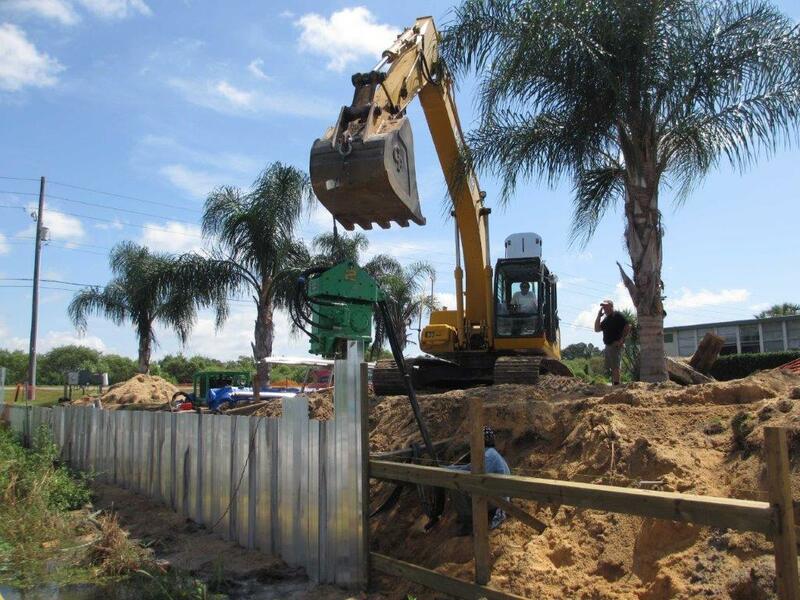 Another local contractor installed an aluminum wall at Emerald Lakes Estates located in Clermont Florida. 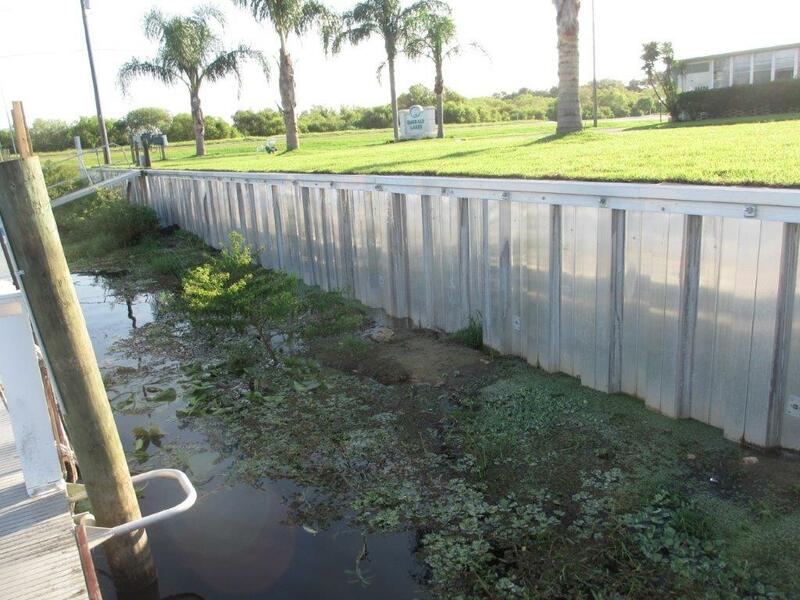 The wall failed in a very short period of time and Fender Marine Construction, a Florida State Certified Marine Contractor, was called in by the Homeowner’s Association to solve the problem. The wall sheeting had not been properly installed to the correct depth. This meant that the toe or bottom of the seawall sheeting was not held fast in the soil. When the water from rain and an irrigation system built up behind the wall, the improperly embedded bottom of the seawall moved waterward and failed. Fender Marine worked with the City of Clermont’s Building Department and the Fender Marine engineer and was able to procure the required building permit within a week. 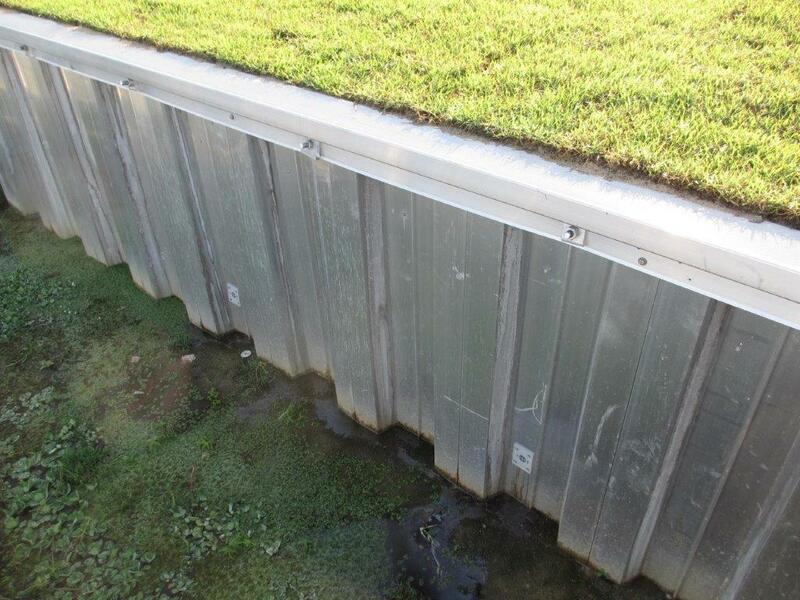 Fender Marine installed a longer seawall sheet made with a deeper seawall sheet profile and metal thickness than the original wall that failed. Further, Fender Marine added additional tiebacks and deadmen as well as a much heavier seawall cap. The project was completed and the Homeowners were happy.